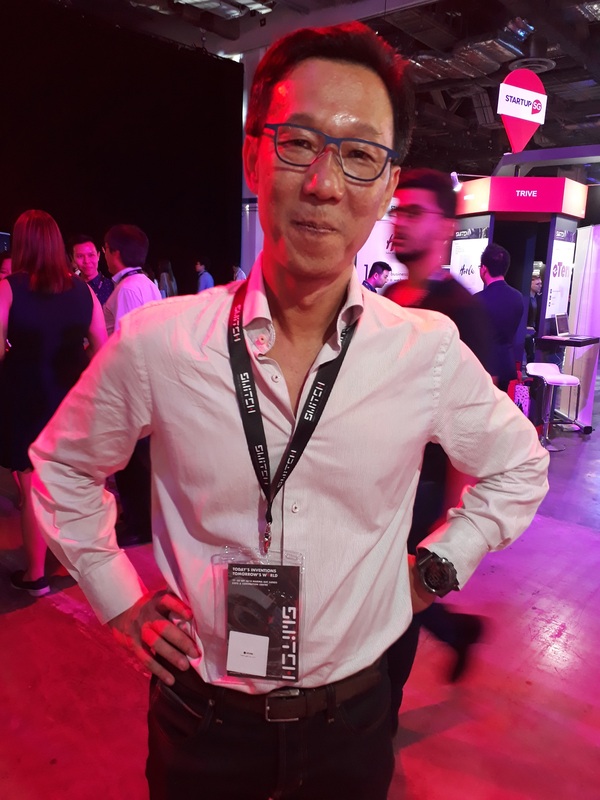 Tech Storm TV hit the ground at Singapore Week of Innovation and Technology (SWITCH) this year. We talked to some of the leading minds in Asian tech, and got their takes on the big tech trends that are shaping the world today. The future of tech and society lies in the cross-pollination of ideas, technologies, and domains. Increasingly, tech companies and governments are working hand in hand to create the smart cities of the future. Big breakthroughs in science and advanced digital technologies, broadly described as deep tech, are now finding practical applications in organisations. Once considered outliers, tech industries in Asia, and particularly Southeast Asia, are fast becoming game-changers. 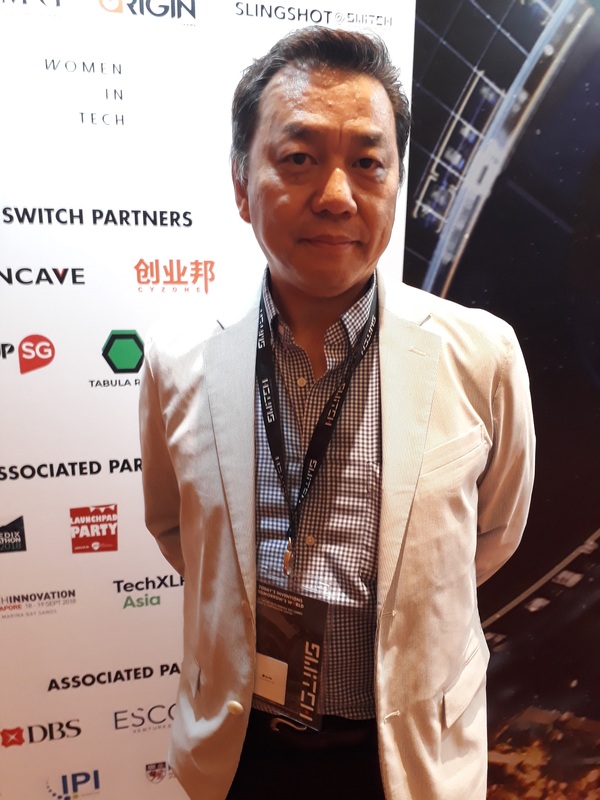 Artificial Intelligence is hot on the lips of everyone in tech, and at SWITCH 2018, we saw some of the latest trends in this exciting domain. From applications in fashion to music, AI is finding its way into lifestyle applications. Mr. 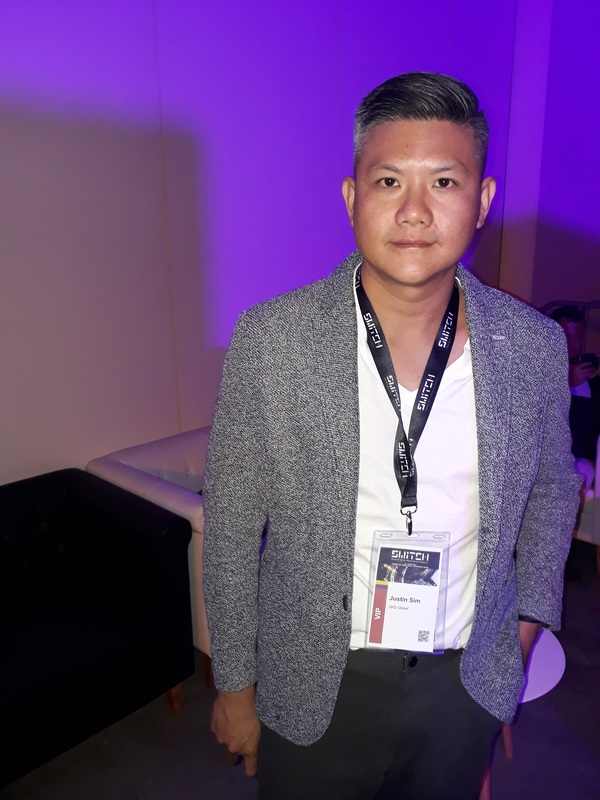 Woo Sze Ming, founder of Gamurai Pte Ltd, talks about how his company uses AI to enhance workflow within the hairstyling industry. "We've created a suite of software tools to empower stylists at at salons in the daily business operations. With virtual reality, we can construct a 3D avatar of the customer's face, and allow them to do visualisations of hairstyles and colours before doing the real thing." Breakthroughs in robotics are leading to smarter, more "human"-like robots. 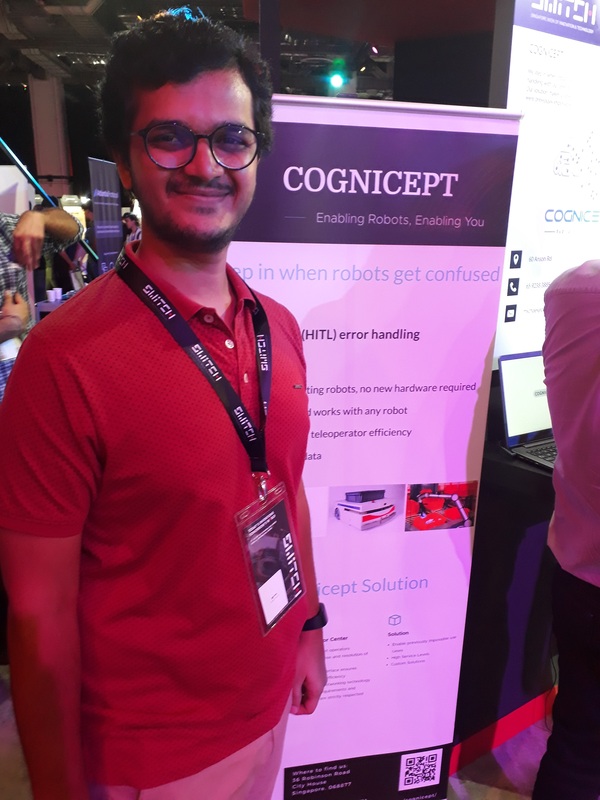 "Robotics is going from repetitive robots to robots that can make decisions on their own in a dynamic environment, like human cyborgs," says Mr. Ruchit Rami , CIO of Cognicept, a robotics company that creates software to enhance intuition in robots. "One of the emerging fields in robotics is Vision AI. Older robots depend on 2D vision, but newer robots are beginning to move towards camera feeds, and can identify objects using computer vision." AI is getting more intuitive and humanlike. 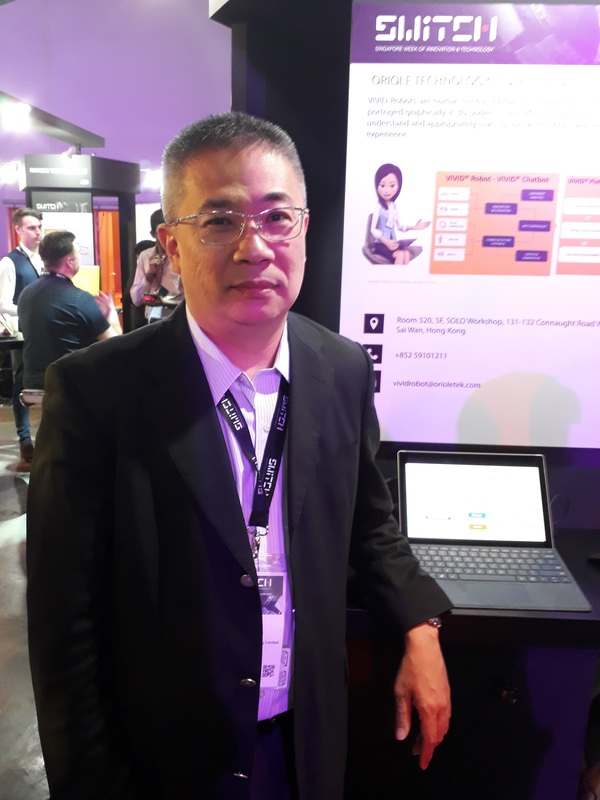 "Many people think that AI will replace human jobs," says Mr. Billy Chen , CEO of Oriole Technology, which develops intuitive chatbots for front-facing service industries, "but it's more like AI is becoming able to co-work with humans." 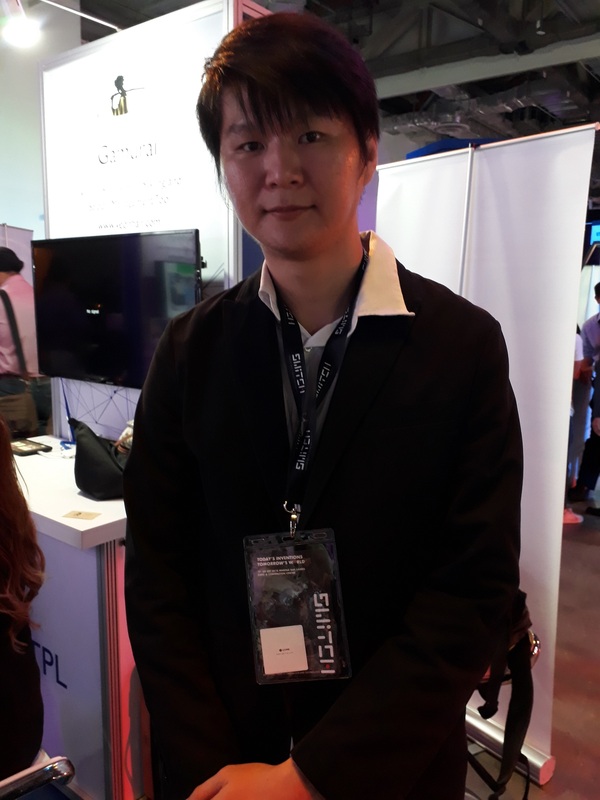 Describing his company's chatbots, Mr. Chen says, "our chatbots are able to interact with humans based on facial expressions and gestures. The AI assigns this data with an emotion label, and creates a matching response. It helps the user feel like they're interacting with a human." AI is also being used in agriculture to make food production more efficient and less unpredictable. 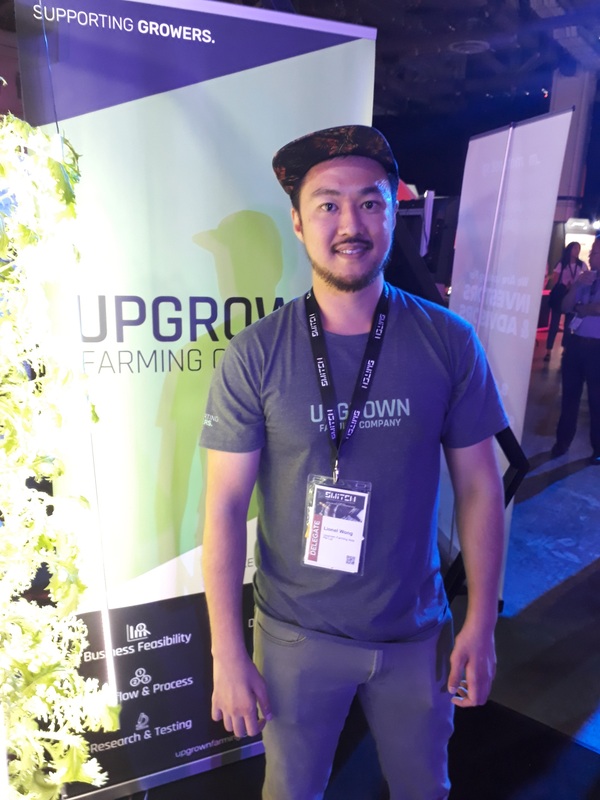 "We're doing AI with meta-genomics," says Mr. Lionel Wong , managing director of Upgrown Farming Company that works in controlled environment agriculture. "We're able to use AI to make sense of DNA sequencing and then analyse what's going on in the air, water, and soil, and then create products that fix those problems." Footnote: Tech Storm TV is the official Media Partner for the prestigious tech event Singapore Week of Innovation and Technology (SWITCH) 2018.